Make plans to join your fellow board members at the Alliance’s board retreat on Friday, Feb. 1, and Saturday, Feb. 2, 2019, at the beautiful Allison Inn & Spa in Newberg, Oregon. Spouses and partners are encouraged to attend. 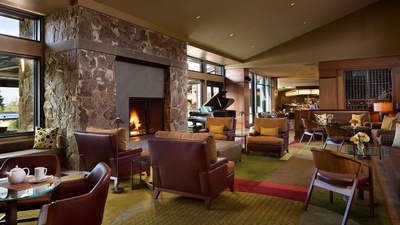 Make plans to join your fellow board members at the Alliance’s board retreat on Friday and Saturday, Feb. 1 -2, 2019, at the beautiful Allison Inn & Spa in Newberg, Oregon. Spouses and partners are encouraged to attend. The retreat will begin at 10 a.m. Friday with a series of presentations. After lunch, plan for a series of board only work sessions where we’ll focus on defining the Alliances’ strategic direction for the next four years. We will wrap Friday with a cocktail hour, dinner and fun for everyone. On Saturday, we’ll start with breakfast and then board members will break out for another series of strategic work sessions. We’ll plan to adjourn by noon Saturday with an optional wine tasting at a nearby vineyard. Spouses/partners are welcome and encouraged to attend all meals, educational presentations and social activities; Friday afternoon and Saturday morning strategic planning work sessions will be limited to board members only. 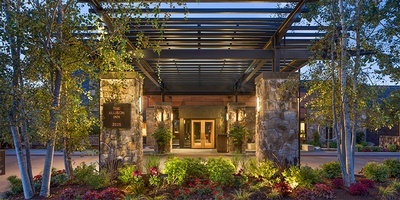 During those times, spouses/partners are encouraged to enjoy the Allison Inn & Spa’s many offerings. If you are interested in spa appointments, plan to call well in advance for a reservation. Rooms must be reserved separately by calling the resort. Call 503-554-2525 or visit www.theallison.com by Jan 18. The Allison Inn & Spa is providing a discounted room rate. 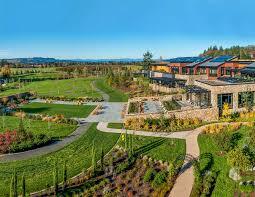 In order to receive the discounted rate, please indicate that you are with the Portland Business Alliance retreat. Room discounted rates are $295 for a deluxe room; $355 for a grand deluxe king room and $645 for a one-bedroom suite. Rates do not include tax and fees. Please note: These discounted group rates are valid through Friday, Jan. 18 and space is limited so please reserve your room with the Allison Inn & Spa early. *It is the Allison’s anniversary next year! To celebrate, they are giving a $75 credit for JORY or the Spa to those who arrive early or stay a day later for the retreat. Please contact Ashley Odil at aodil@portlandalliance.com or 503-552-6742 if you have any questions.